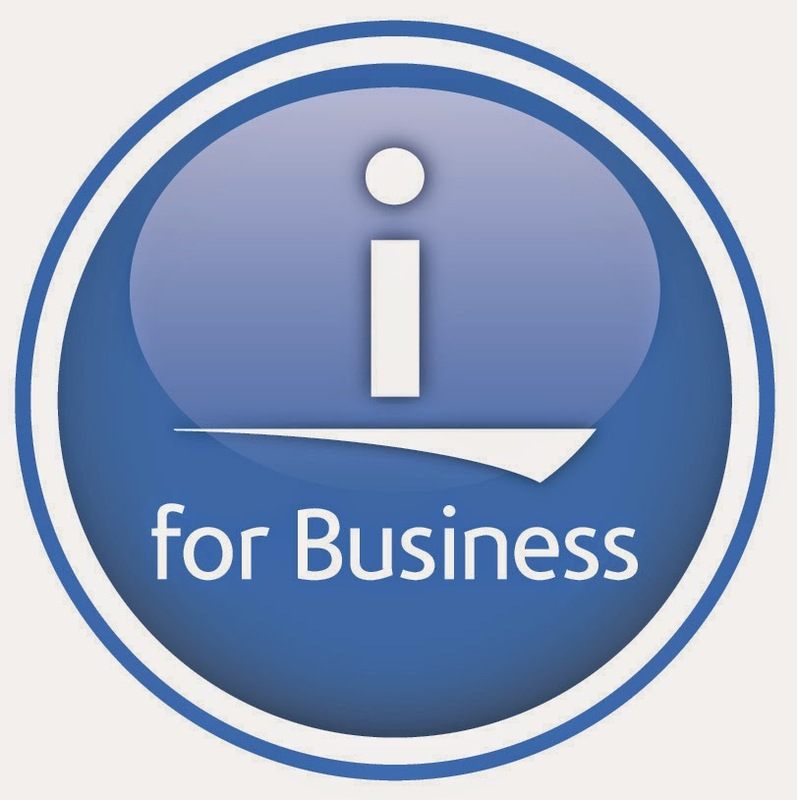 The readers of my blog know, that i am a big fan of the "IBM i" operating system, because it is the most stable and reliable system ever built. We have been using "IBM i" and its predecessor "OS/400" since 1993 and we had only one crash (V3R0M5) of the operating system since then. One other big advantage of the system is that backup and restore is an integrated part of the base operating system so that backup and restore is rock solid too. MCH3601 and the Creation of Problem records when an restore fails caused by a lock is working as designed. The problem that objects are damaged when a restore is canceled is also working as designed. This answers are really very disappointing and i can not believe that IBM do not want to solve this problems. First they killed their Notes team and since this is finished, on to the AS/400.